If you have an older sister or brother, then you know how rocky the relationship can get sometimes. Some days you’re glad they watch your back and on others you wish you were an only child. But, if you play it just right, having an older sis or bro can come in handy. 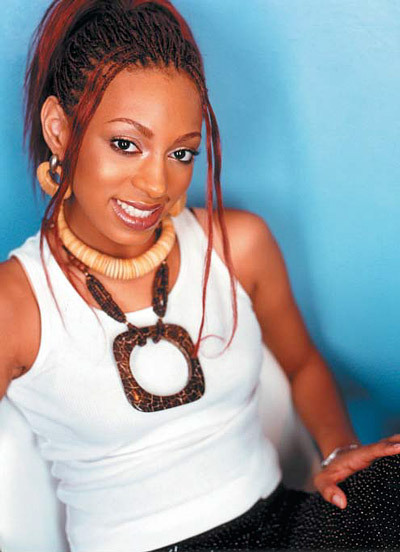 Just ask Solange Knowles, aspiring singer and younger sister to Beyonce Knowles of multi-platinum selling group Destiny’s Child. Though critics are eagerly standing by to write her off her debut album Solo Star as a by-product of Beyonce’s mega success, Solange is keeping her attitude and outlook positive. “I’ve had a lot of doors open because of her but at the end of the day, I hope my talent will out shine any connection I have,” says Solange. 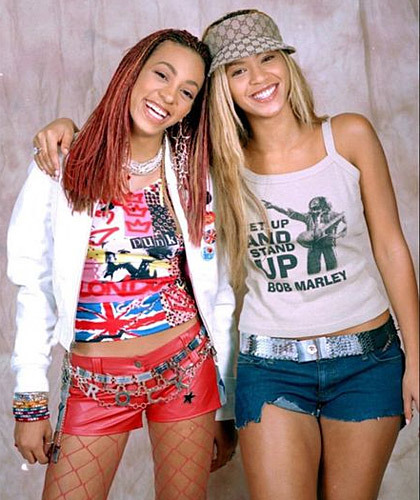 With dreams of making it big as a singer since she was a child, having a famous superstar as an older sister has definitely helped along the way and says, “Musically, Beyonce supports me. Personally, she says to stay humble in the business.” And like big sis, her career is also a family affair with her father as manager and mother as stylist.